Danby Claims “Australia needs a Magnitsky Act” for What Reason other than War? 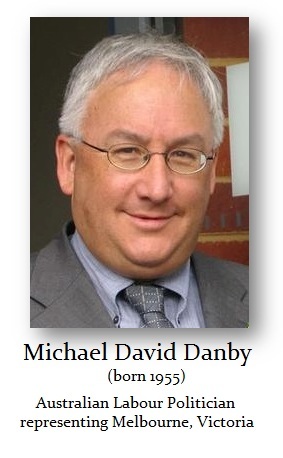 The Australian MP Michael Danby (outgoing) is to table the “Australian Magnitski Act” which is very strange. Things like this always seem to be presented by people who later do not stand for election. Nothing other than Browder’s narrative has considered. There appears to be an agenda here and it is building to what looks like a much needed war in order to relieve governments of the failure of Socialistic promises. Nobody seems willing to even look at the allegation of Browder for there was no way Putin would have killed Magnitsky when he would have been the BEST witness Putin would have had against the Western bankers. On his Facebook page, Danby claims Australia needs a Magnitsky Act. That’s why I’ll be introducing a Private Member’s Bill on Monday to ensure it happens.